Prepare to become a Wealth Manager! 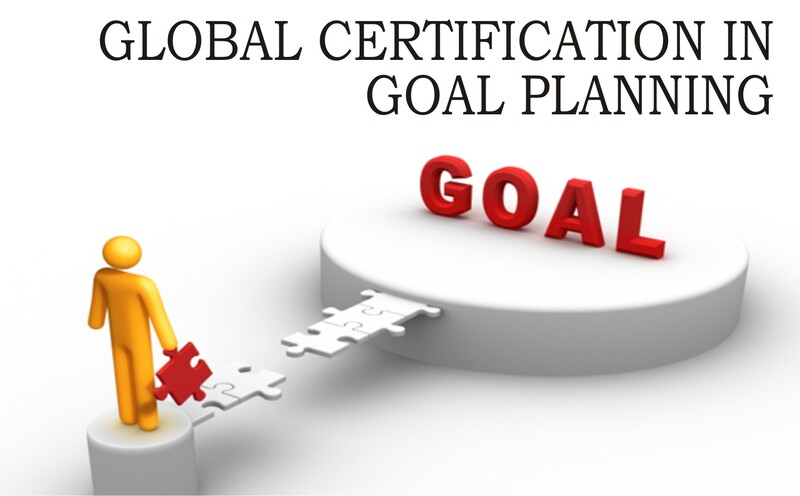 The Chartered Financial Goal Planner® (CFGP®) Certificate Program is designed to develop the basic skills required by Wealth Advisors to execute critical functions related to Financial Planning, Goal Planning & Investment Planning to assist their clients to shift from investment planning to comprehensive financial planning. This Globally Certification is offered by American Academy of Financial Management India and is a stepping stone to more comprehensive and intensive programs like the Associate Wealth Manager® (AWM®)and Chartered Wealth Manager® (CWM®). In a world of specialization, no other profession requires such broad, yet in-depth knowledge than that of a Wealth Manager. Wealth Manager must not only possess a deep understanding of the Financial Products and Personal Financial Planning but also of the client psychology, attitudes and other intangibles that effect the relationship management with the clients. 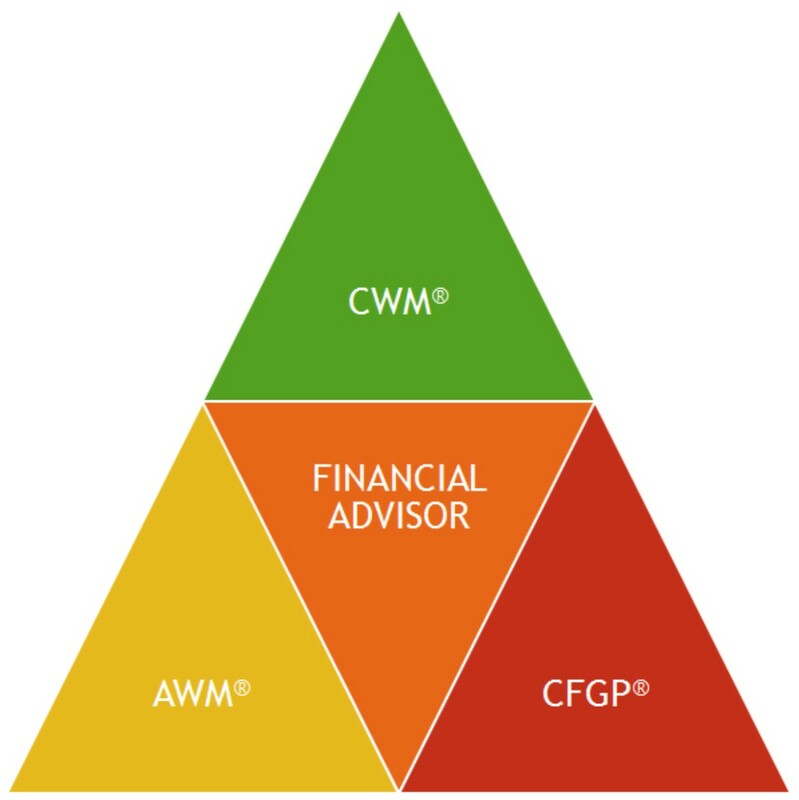 The CFGP® Certification Program provides the Financial Professionals including Wealth Advisors Financial Goal Planning Skills. The outlook for wealth advisors is very positive with number of individuals requiring specialized wealth advise rising rapidly across India. Alongside this growth is an expected increase in competition found in this field where a professional needs to differentiate their skills and offering to the clients. Hence, people who want to stand out from the rest of the pack opt to earn a specialized certification to prove that they have what it takes to be worthy of the field. A certification also strengthens one’s prospects in the company they are in and can help them climb up the employment ladder. Understand the Financial Planning Process and apply it. Conduct Client Need Analysis and Gather Relevant Client Data. Analyse Client Financial Situation and understand the problems in Client’s Financial Situation. Present a Financial Plan to a Client. Understand the Ethical considerations in Financial Planning. Assess risk tolerance and risk bearing ability of a client. Gather basic understanding of common investment products. Prepare and analyse Personal Financial Statements. Understand the concept of “Time Value of Money”. Calculate basic Time Value of Money calculations. CFGP® Candidates get access to our proprietary Study Material and AAFM Financial Goal Planning Tools including the Specially Developed Calculators and Financial Plan Models. Guided overviews for each module highlight key topics. Assessments identify topics a participant already knows and those areas that require more time and attention. More than 200 questions for continually testing knowledge and comprehension. Features real-life case study scenarios and questions to apply your knowledge. In order to become a CFGP® Certification holder, candidates need to attend the CFGP® Workshop and must pass a examination at the end of the Workshop. To pursue the program they need to be at least Intermediate (10+2). CFGP® Certification holders are required to follow to a strict code of ethics and rules that governs both their professional and personal conduct. AAFM conducts full day workshops with a maximum batch size of 25 Participants per Workshop focusing on goal planning skills for financial advisors. 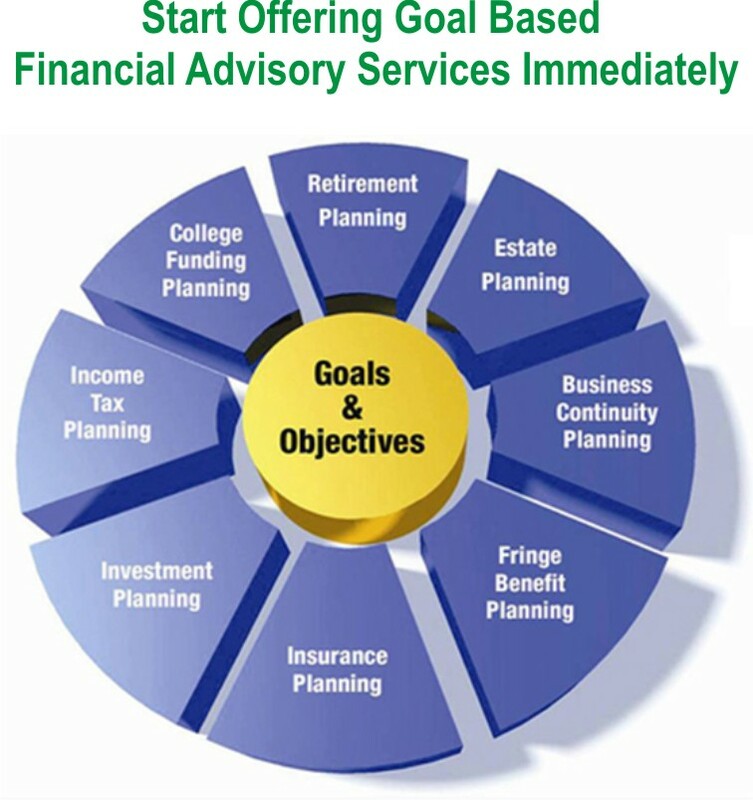 Any aspiring or practicing Financial Advisor and / or Financial Products distributor who want to start offering client oriented, process-driven and Goal-based Financial Advisory Services. CFGP® Program is also offered through Corporate Tie-Up Mode wherein a Corporate Entity ties up with AAFM India to offer the program to its employees and associates.